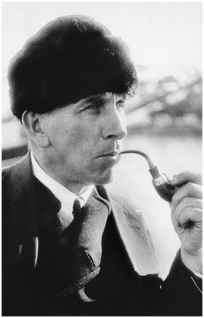 The German meteorologist Alfred Lothar Wegener (1880-1930), best known for his theory of continental drift, had a wide variety of geophysical interests. Fascinated by Greenland, he made several expeditions to this frozen wasteland before his tragic death during a blizzard. Capitalizing on Greenland's ample opportunities to observe meteorological phenomena under freezing conditions, Wegener studied the formation of hoarfrost—the interlocking crystals formed by direct deposition of water vapor onto objects of small diameter or on snow surfaces (surface hoar). As his colleagues were, he was looking for physical mechanisms behind observable meteorological events. at the freezing temperature. Only after the entire container of water was frozen did the temperature drop below freezing. Wegener discovered that water could be a liquid at a temperature below 32°F (0°C)— that is, when it was supercooled. 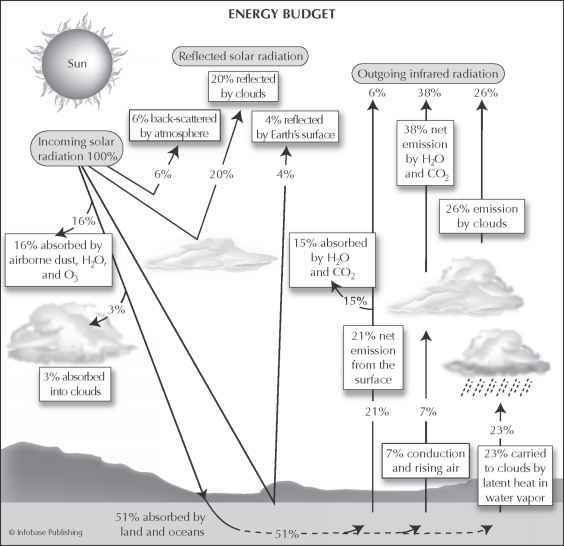 Supercooling may take place in very small, pure water droplets without dust or other contaminants. Supercooled clouds, which may have temperatures as low as -40°F (-40°C), are actually quite common, but their presence was unknown until specially outfitted aircraft were able to take upper-air observations.